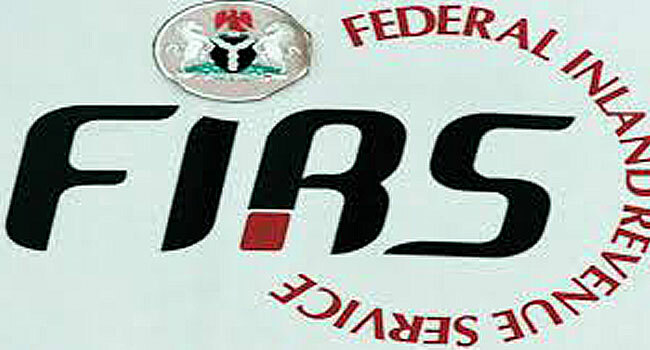 The FIRS boss said over 6,772 of such defaulting billionaire taxpayers have been identified by the FIRS, leveraging on banks data. Fowler spoke about the issue at a stakeholder’s meeting in Lagos. “There are Over 6772 of such defaulting billionaire taxpayers that have been identified by the FIRS, leveraging on banks data,” he said. Most of the affected taxpayers, according to Fowler, have no Taxpayer Identification Number (TIN) or have TIN and have not filed any tax returns. He said, “What we have done is what we call “substitution” which also is in our laws which empowers us to appoint the banks as collection agents for tax. So, all these ones of TIN and no pay and no TIN and no pay, to the total of 6772 will have their accounts frozen or put under substitution pending when they come forward. “We looked at all businesses, partnerships, corporate accounts that have a minimum turnover of N1 billion per annum for the past three years. First of all, the law states clearly that before you open a corporate account, part of the opening documentation is the tax I.D. From the 23 banks, we have analysed so far, we have 31,395 records, out of which effectively minus duplications we had 18,602. “First of all, the law states clearly that before you open a corporate account, part of the opening documentation is the tax I.D. From the 23 banks, we have analysed so far, we have 31,395 records, out of which effectively minus duplications we had 18,602. “So, on a minimum, every company or business included here over the last three years have had a banking turnover of N3 billion and above. Some of them have had banking turnover of over N5 billion and have not paid one kobo in taxes. He also called for support from banks in other to fish out the bank accounts of the erring billionaires. He noted that FIRS is also paying close attention to accounts auditing. “We have started a comprehensive audit exercise that involves both national and regional audit because we got to a position where we found out that majority of the major organisations that were allowed to do self-assessment, do not truthfully declare or pay the taxes that were due.